NZ Rubber and Foam is New Zealand's specialist importer and wholesaler of Industrial Sheet Rubber, Matting, EVA Foam, Neoprene Foam in Sheets and Tubes. 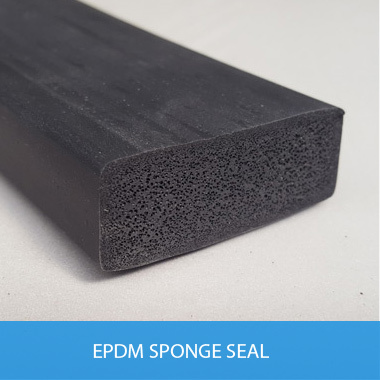 PE Foam Tubes, Marine Deck Matting, EPDM Sponge Seal and Gasket Rubber. 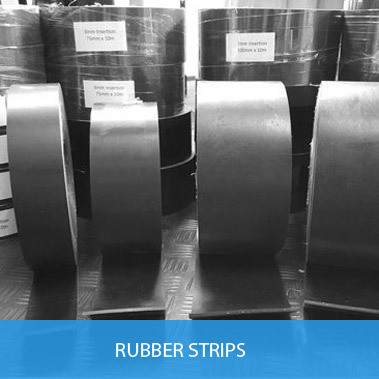 We stock a large range of Rubber Strips and have the Cutting Equipment here to offer custom cutting to various widths. We supply to the industrial, marine and equestrian sectors directly and to leading retail outlets. Marine deck matting, waterproof foam sheets, foam rolls & foam tubes. 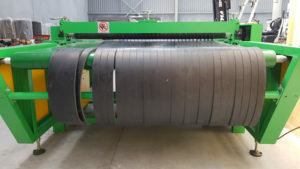 Rubber in rolls, blocks and strips. 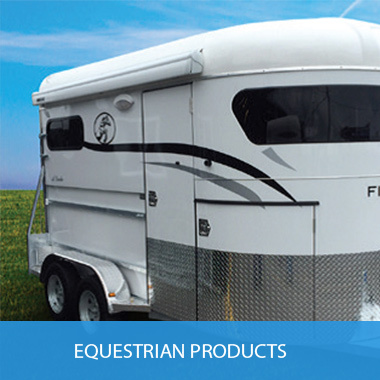 Horse float & truck mats, stable matting, gasket rubber, conveyor skirt rubber, screen capping rubber and much more. We now have specialist cutting equipment for custom rubber cutting into various strips. Our privately owned and operated company is based in Tauranga, New Zealand. We deliver throughout the country and overseas. We source direct from overseas manufacturers. We keep a large volume of stock on hand in our warehouse. A continual supply of new stock and special orders arrive by container ship all year round. We stock a large range of products in rolls or sheets in many different sizes, thicknesses and colours. The potential uses and applications are endless. We supply to the industrial, marine and equestrian sectors directly, and to leading retail outlets.